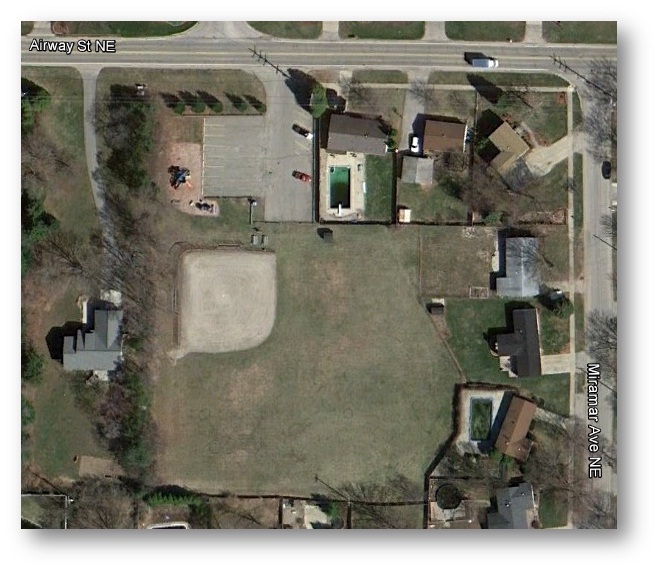 Airway Township park is a neighborhood park with a baseball diamond and playground. It is located at 2116/2124 Airway Drive between Hunsberger Ave and Plainfield Ave. Parking is available. There are no bleachers and spectators should bring their own chairs.